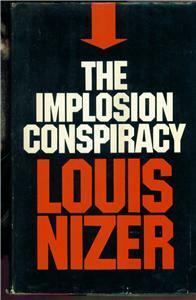 Louis Nizer’s book is very informative concerning law and trial procedures BUT he makes a GRAVE mistake early in the going by saying that the URANIUM bomb secrets were involved. 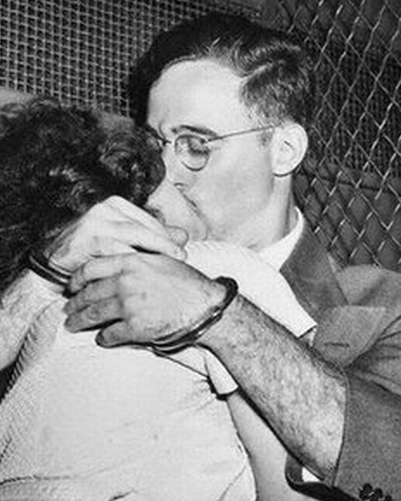 The actual bomb involved was the PULTONIUM bomb – which needed an entirely different detonation technique. The URANIUM bomb’s (later called Little Boy) detonation technique was to fire a small mass of uranium towards a large mass like a cannon. However, the Plutonium mass needed to be detonated around it’s entirety and a system of reflective lens and high explosives surrounding the Plutonium mass needed to all be imploded inwards (this was the bomb that was tested and was the bomb dropped on Nagasaki called – Fat Man) – the scrap of paper discovered in the investigation was a very rough sketch of the lens required. So, the title of the book is accurate but the mention of the Uranium Bomb was not.